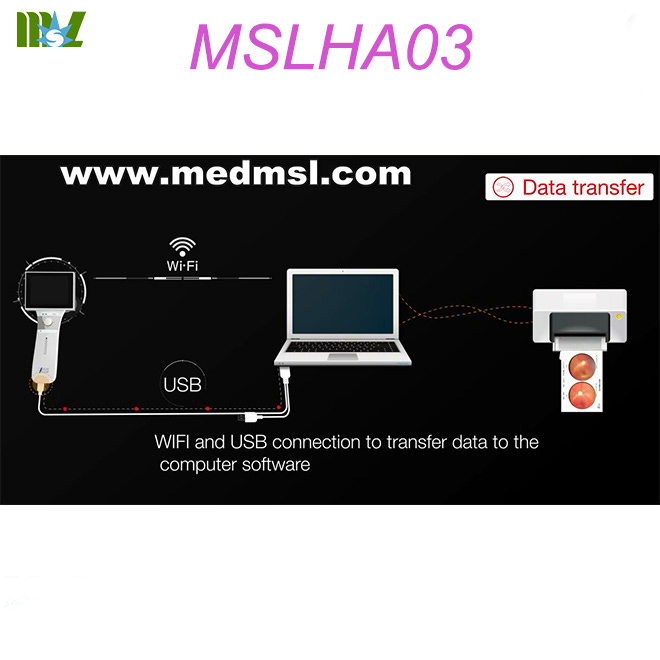 feal-time wifi transfer. 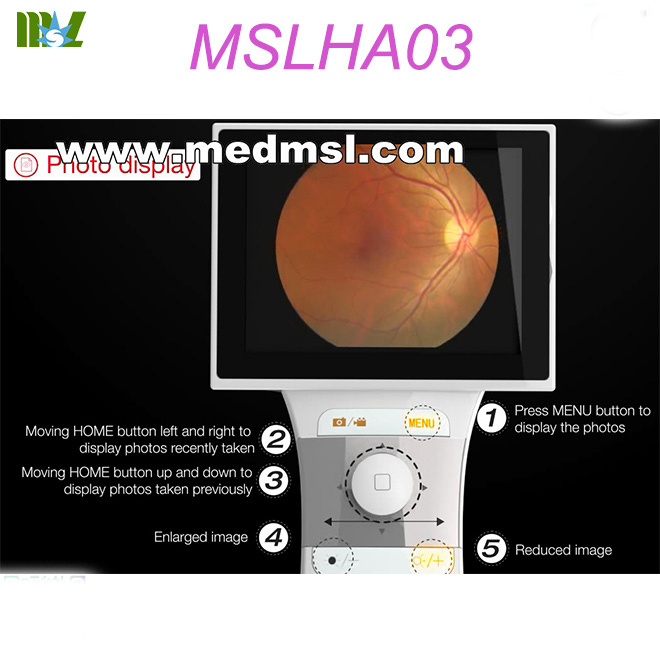 Portable Handheld Digital Fundus Camera. 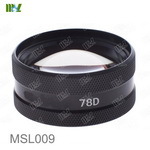 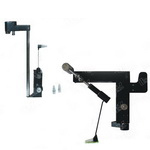 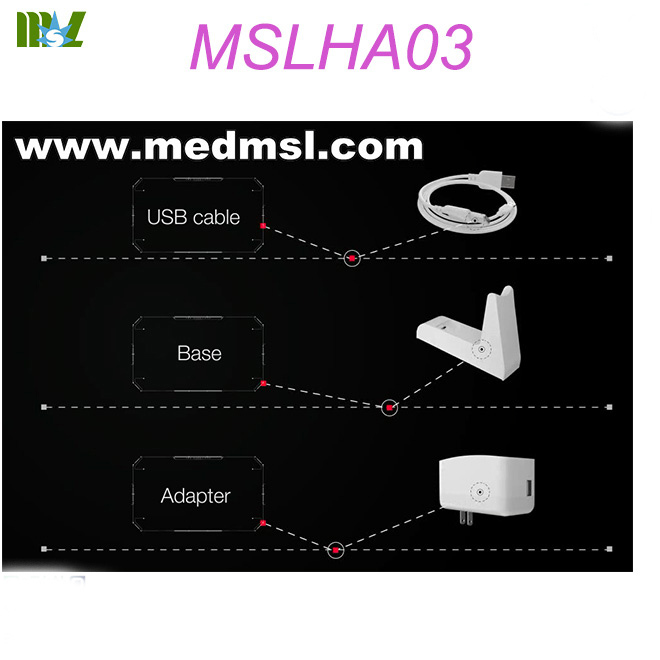 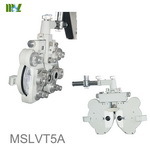 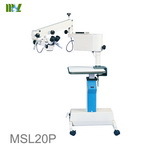 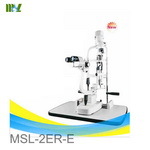 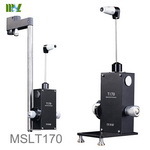 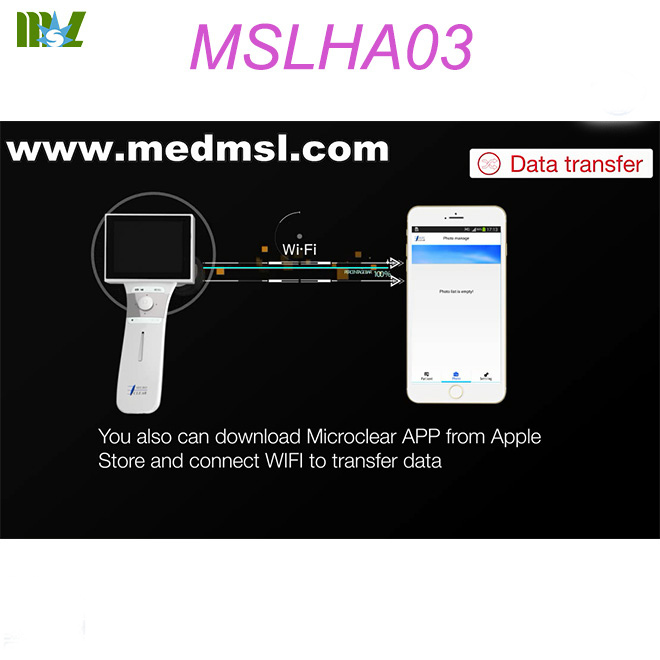 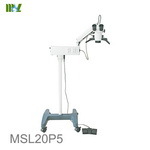 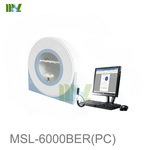 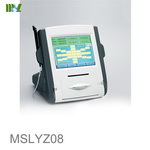 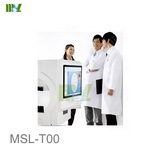 This product is developed and manufactured by MicroClear Medical Co., Ltd. 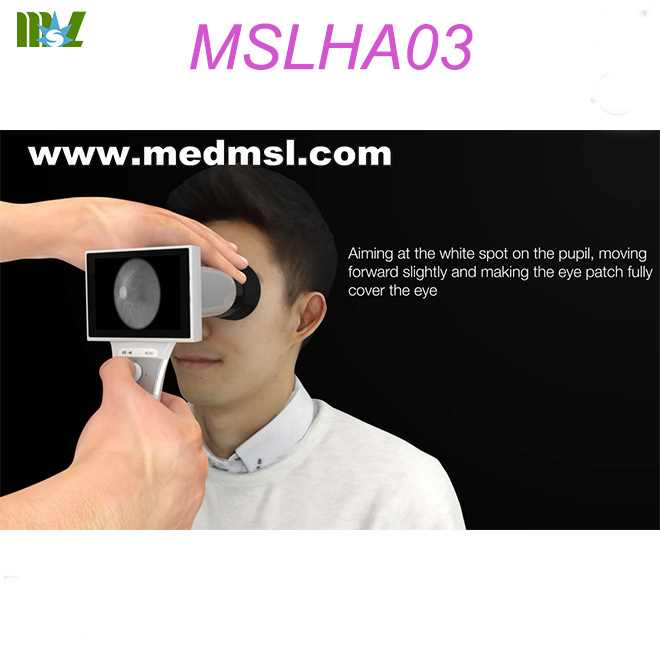 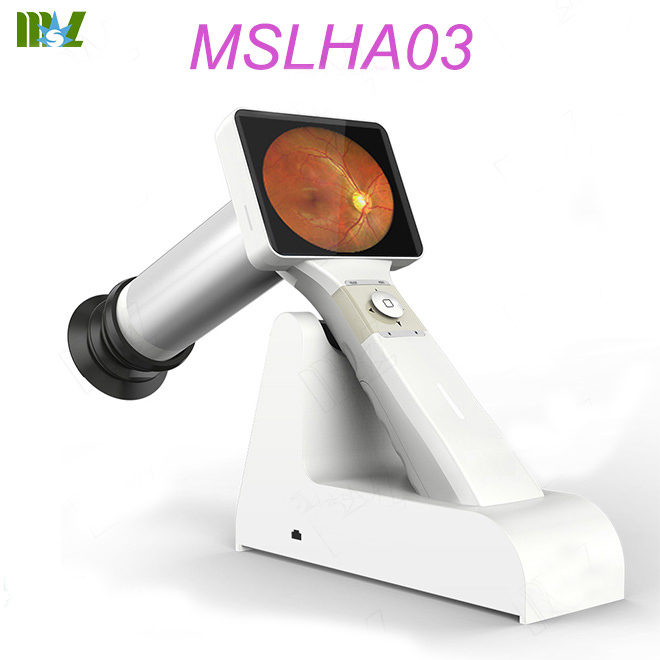 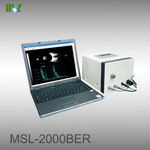 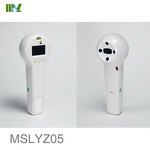 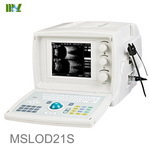 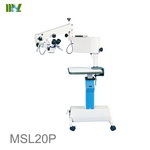 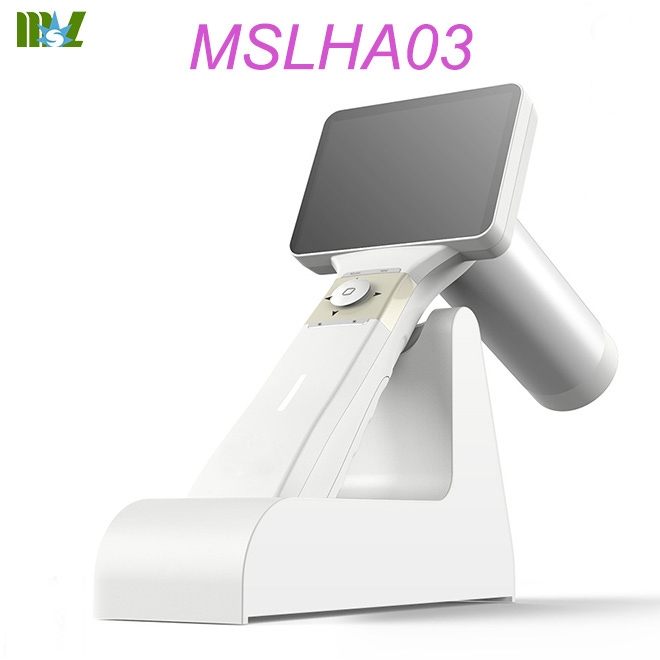 It is a portable medical camera for fundus imaging, diagnosis and especially for fundus disease screening. 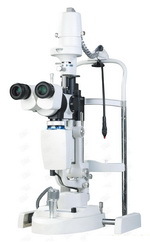 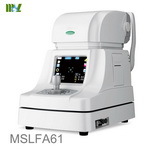 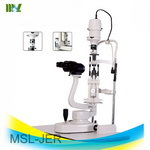 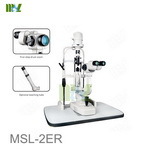 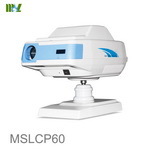 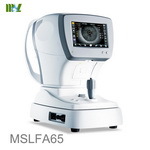 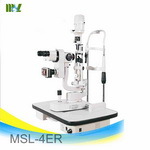 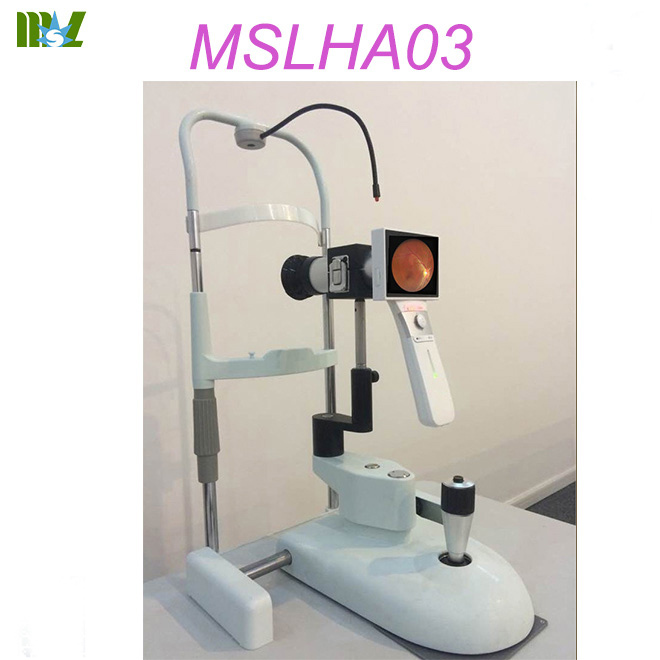 It's compact, easy to obtain high definition fundus image. 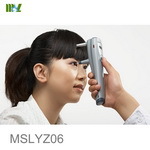 It can be conveniently applied to rapid screening, out diagnosis, bedside diagnosis and remote medical treatment, etc. 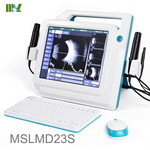 * Non-mydriatic and high definition imaging. 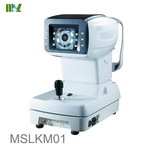 * Rechargeable battery provides up to more than 4 hours of continuous operation.